We believe that Jesus is the same yesterday, today and forever. He is still seeking and saving the lost, bringing all that will receive His love into eternal relationship with Him. This is not joining a church but experiencing real life, which can only come from Jesus, the source of life. We want to know Him, not just to gather more information about Jesus or adhere to some church doctrine but to really know Him and be changed by His awesome love. We believe he still empowers His people with the Holy Spirit to be His witnesses to the world around us and that the Holy Spirit still releases His gifts through us just as He did in the book of Acts. We believe we exist to glorify God and to advance His Kingdom by becoming disciples of Jesus Christ. Come to the worship service to be encouraged by praise & worship, preaching, prayer, ministry and teaching of God’s word. Join a Sojourn Group to build relationships, make disciples and reach out to your neighbors. Go through Catch the Vision, our membership class, which gives you an opportunity to meet the elders and staff, and be joined to us. Attend our “Free Indeed” seminar and discover the freedom that is available to every believer through Jesus Christ. Continue to grow as a disciple of Jesus by attending the various discipleship classes and seminars offered throughout the year. Become a Lighthouse of Prayer in your neighborhood or workplace. This means simply taking responsibility to pray for your neighbors, blessing them and believing for an opportunity to share the Gospel with them. Utilize the many books and teachings that are found in our foyer and use these resources to help others, as well. Get involved with the various outreaches and missions of our church by praying, serving, going and giving. 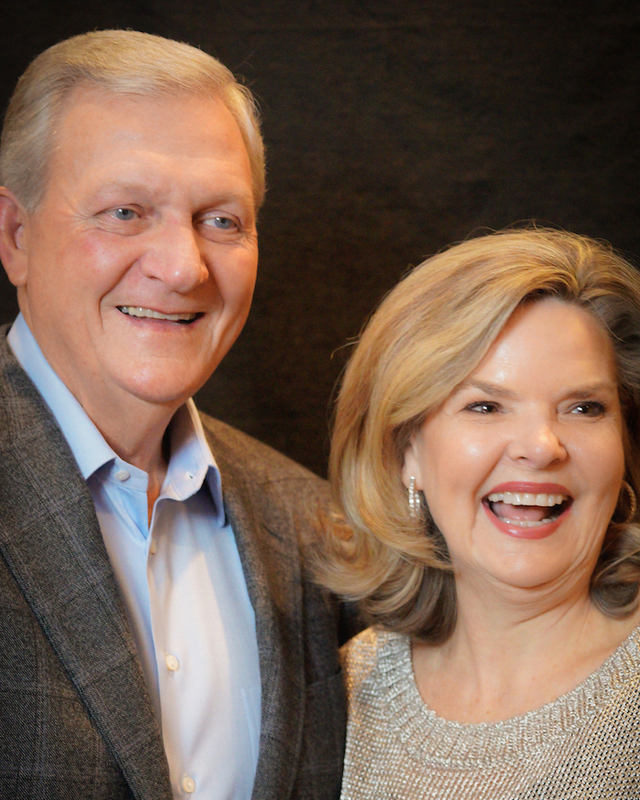 In 1982, Terry and Susan Moore were blessed with a life-changing encounter with the Holy Spirit at a James Robison meeting. As a result, they began a home meeting in March 1983, which grew into Sojourn Church in 1987. Motivated by a desire to worship God, to share the truth of His Word and to minister in the power of the Holy Spirit, Terry and Susan opened their home to introduce others to the awesome, life-changing love of the Father. This is still their heart today. “Our small group had no intention of becoming an “official” church, but God had other plans. Terry left the business world at the end of 1986 to become the full-time pastor of the group. 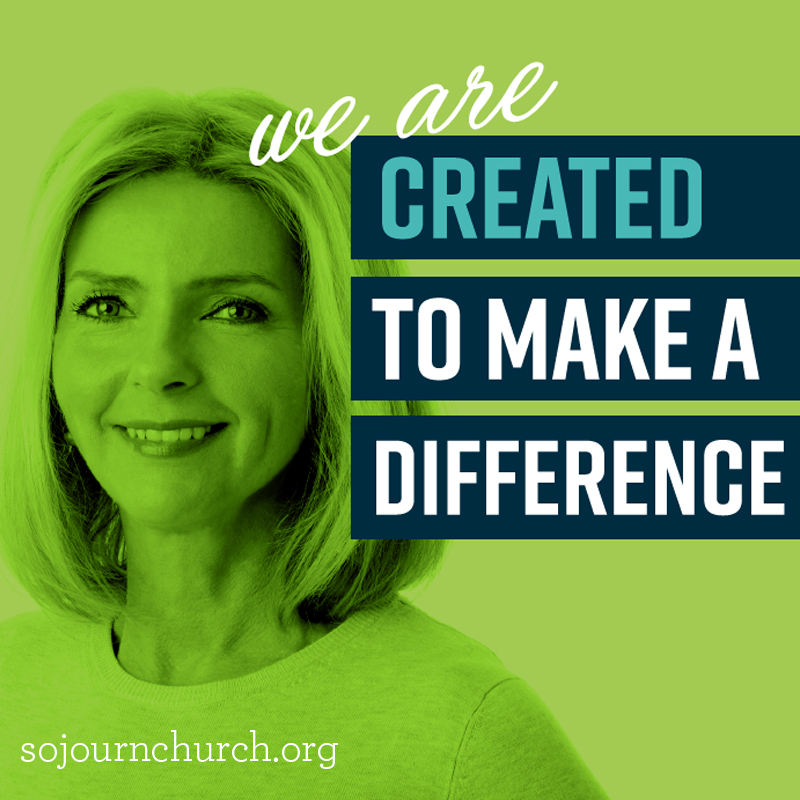 We knew that God wanted our church in this geographical area and found a place to meet on Sojourn Drive in Carrollton in the North Dallas area. After moving and expanding a couple of times, the church acquired the property now occupied and built the existing building in 1997. God’s faithfulness has allowed our church to minister to the people in our neighborhood, the city of Dallas and even to the nations. We have been involved in and helped sponsor the March for Jesus in Dallas, Catch the Fire conferences and various other meetings to advance His Kingdom in the Metroplex. 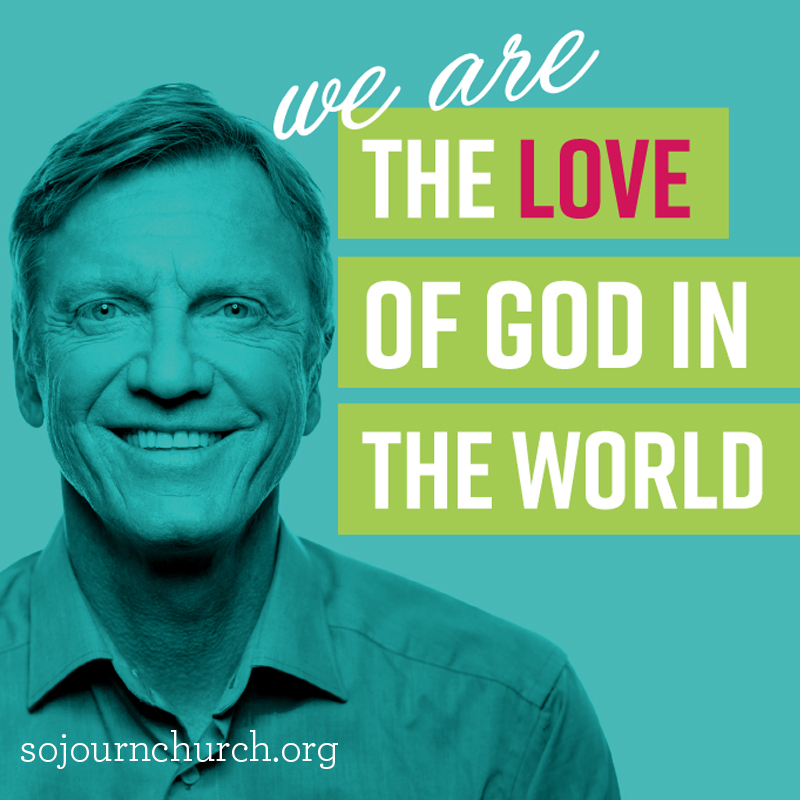 Hundreds of Sojourn members have gone on short-term mission trips, and some have even moved to the mission field. In 1995 we helped give birth to Trinity Church Dallas, which meets in the area just north of downtown Dallas. In 2001, we planted a second church, Lighthouse Christian Fellowship in the Prosper area of Collin County. We continue to be amazed at the opportunities that are continually before us. The Lord is truly good and He orders our steps.